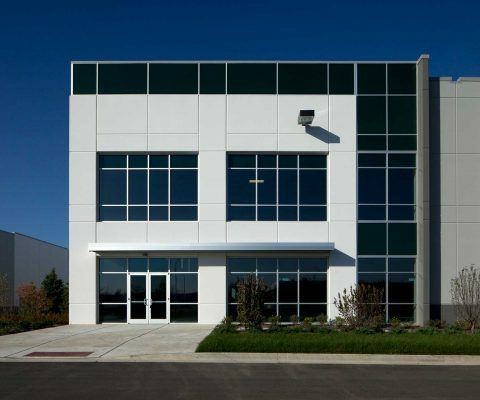 McShane Construction Company completed the comprehensive design/build construction services for Fountain Square Commerce Center, a four-building development located on a 70-acre site in Bolingbrook, Illinois. 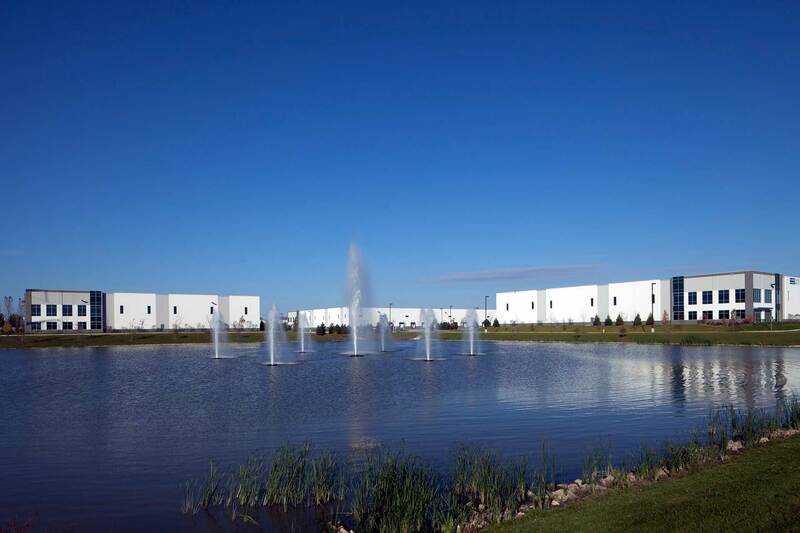 This contemporary master-planned business park features numerous fountains and walking paths throughout the development, offering community spaces for employees working within the park to enjoy. Building 1 offers 109,354 square feet and 10 dock doors. Building 2 encompasses 320,914 square feet with 32 dock doors. Building 3 features 162,394 square feet with six dock doors and Building 4 offers 148,924 square feet with 14 dock doors.